Hi there! 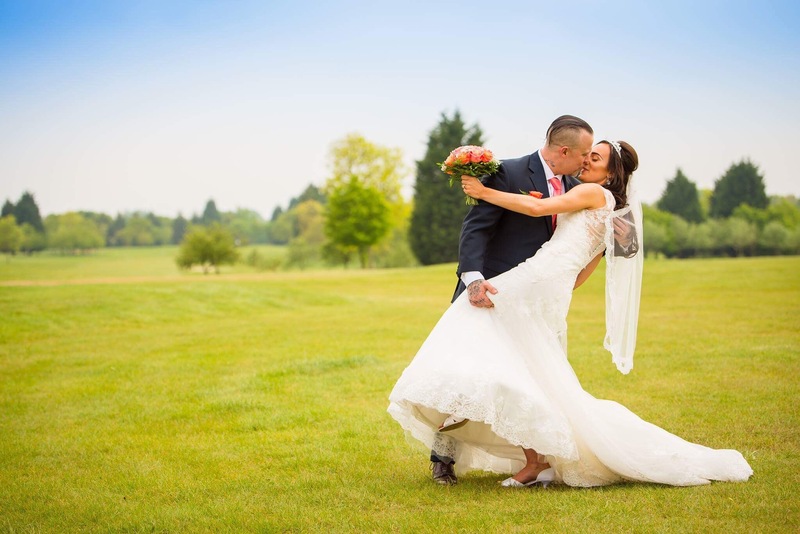 I’m Danny, a wedding photographer based in the Royal County of Berkshire. I’m a passionate and professional wedding photographer, specialising in relaxed and friendly photographs. My style is very informal, I’m there to capture your wedding day in all its beautiful glory but from the side-lines; I’m there to capture your day, not take over your day. Therefore, I try to keep formal and line-up photographs to a minimum, instead focussing on your day as it happens. 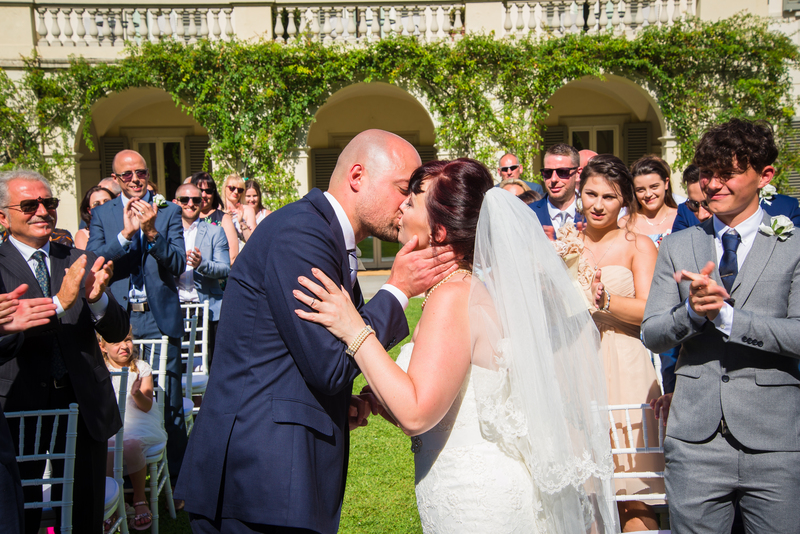 My aim is to tell your love story through beautiful photographs. I find that the most perfect wedding photographs are those precious moments between the happy couple, their friends and family – all natural and unstaged. 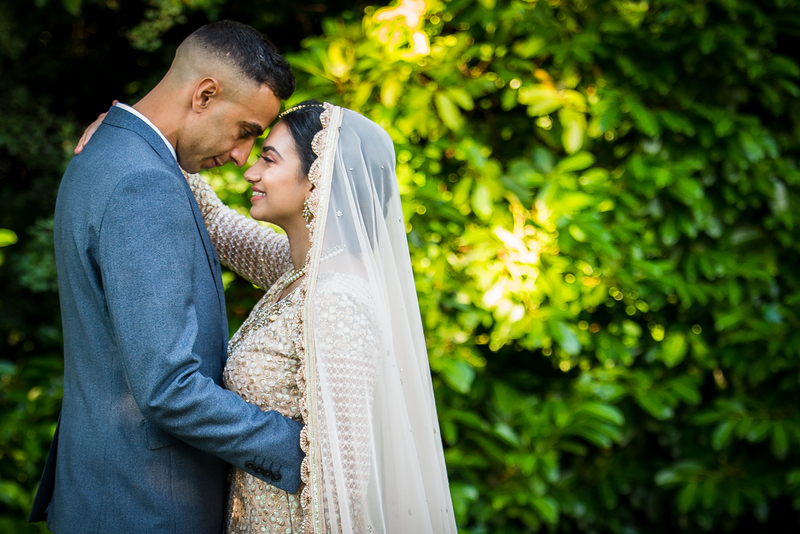 It could be a simple loving glance, a cheeky smile or a gentle squeeze of a hand – all these images I capture to saviour the essence of your wedding day so you can remember it all as it happened for many, many years to come. 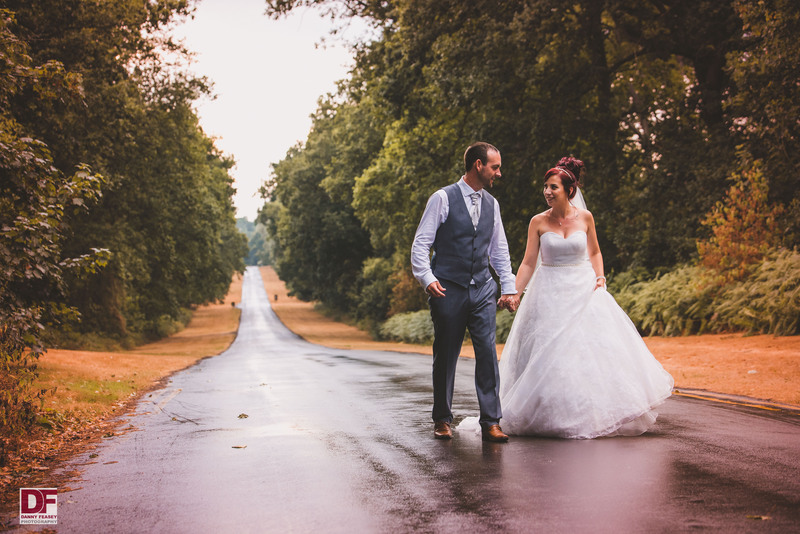 I take great pride in putting my clients’ needs and wishes first, so will always listen to what you want, what is important to you and how I can ensure your wedding photographs capture your style and requirements. It’s a true privilege to be part of someone’s wedding day and so I always make sure my brides and grooms are happy each step of the way. 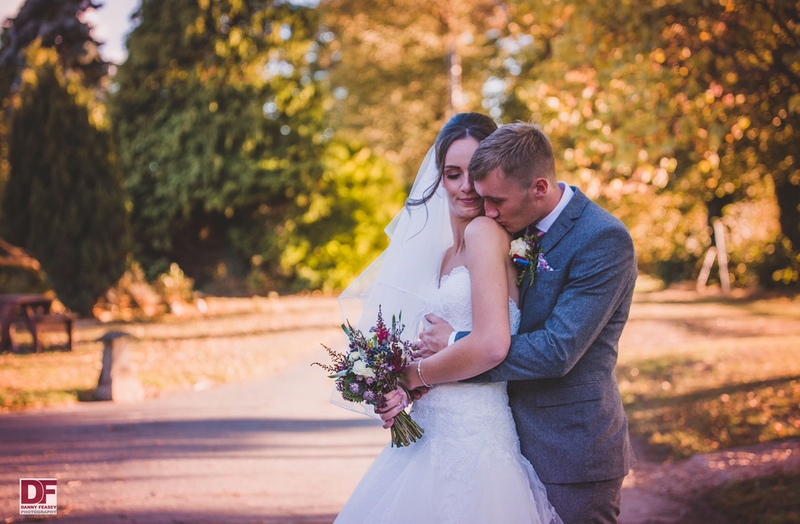 I offer free quotes, consultations and engagement photography shoots with my wedding photography packages so that I can get to know my clients and what makes them tick before we get to the main event – this helps to make the best possible photographs, ensuring your personalities shine through. If you’re looking for a warm, friendly and professional wedding photographer please feel free to drop me a line. 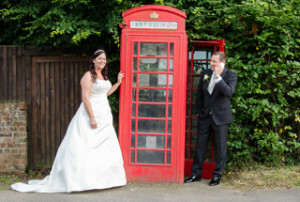 I can accommodate weddings of all shapes and sizes and have worked in a variety of locations across the Home Counties. 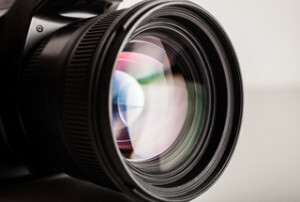 I also have experience in taking natural and relaxed family photos, both indoors in a studio environment and outdoors on location, and have photographed corporate headshots for a number of small and medium sized businesses.